The non-aqueous lithium-ion electrolyte is composed of organic solvents, lithium salt and various additives, blended to optimize performance of advanced lithium-ion battery cells. soulbrain MI developed proprietary technology to process the components which produces the high quality electrolyte. 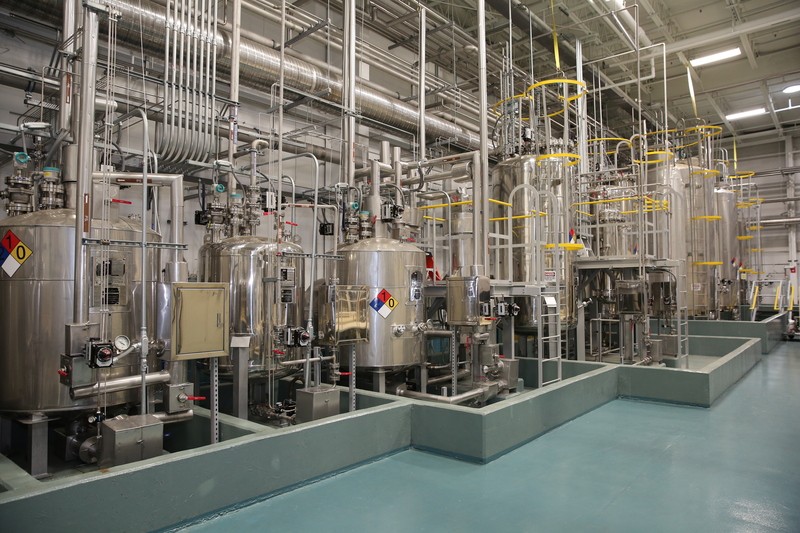 The soulbrain MI facility has been designed to produce low moisture and high purity lithium-ion electrolyte leading to improved cell performance in areas such as internal pressure, overcharge and lifecycle use. 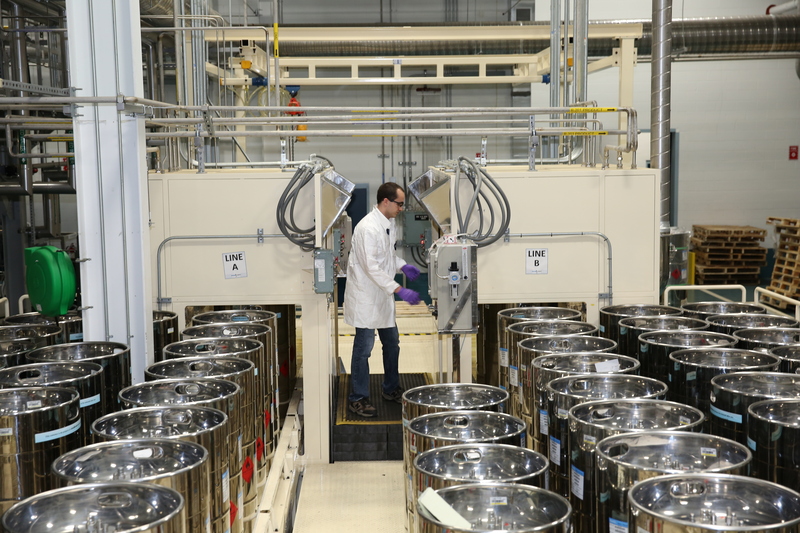 Our state of the art electrolyte facility allows rapid delivery of both development samples and production scale quantities. 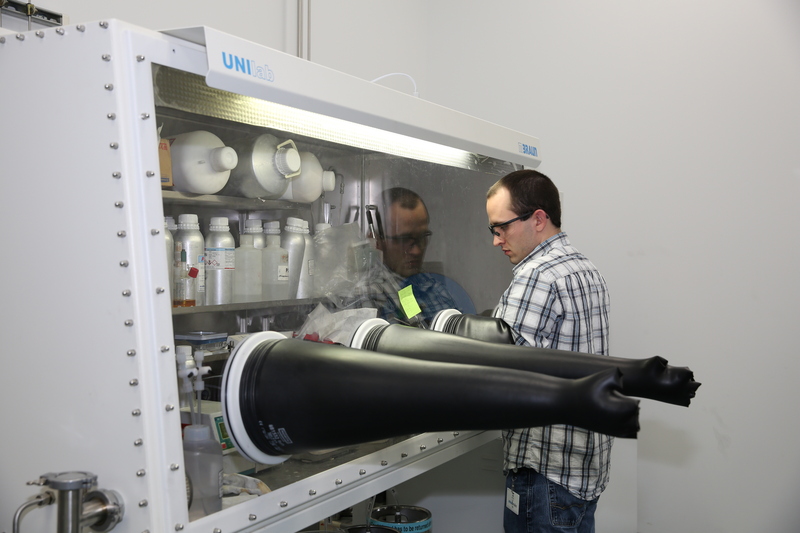 Samples of prototype electrolyte are routinely customized and shipped within 72 hours. Production quantities of electrolyte are produced and delivered within 2 weeks. soulbrain has solidified its foundation in the high technology and chemical materials industries of South Korea over 30 years. In the 1980s, when the country’s advanced industry was born, soulbrain started commercialization much earlier than other companies under the banner in order to localize major core materials for semiconductors and display. Based on its aggressive investments in R&D and proactive investments in domestic ventures, the company has become highly competitive and is one of the country’s leading chemical material companies. 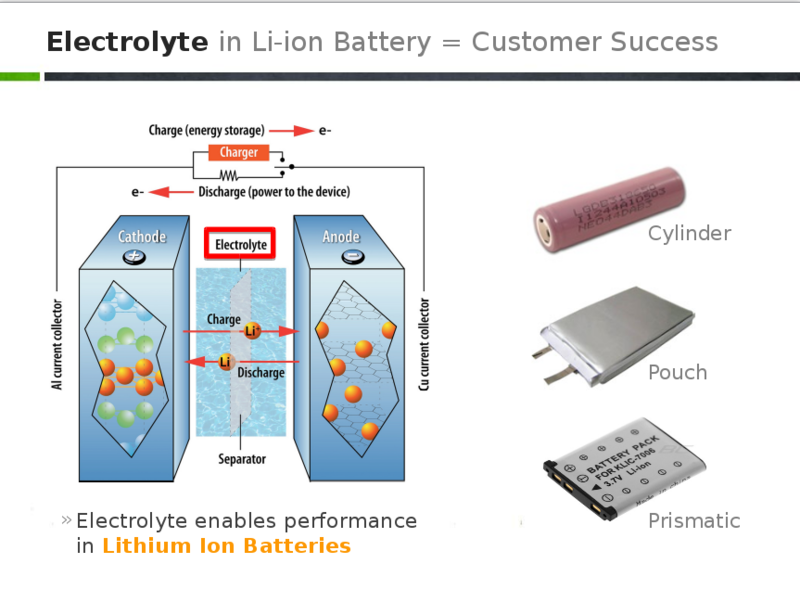 soulbrain MI in Michigan, USA, soulbrain in South Korea, and soulbrain MA in Malaysia, are all developing and producing commercial levels of lithium battery electrolyte. All facilities are ISO 9001 certified and have been approved for multiple vehicle (Production Part Approval Process or PPAP) applications. Development samples can be made at any location and typically can be delivered within 72 hours depending upon volume and availability of certain components.